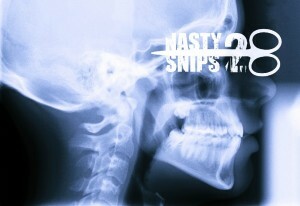 Chris Teague over at Pendragon Press has just uploaded the image below, created by Neil Williams, which will be the cover for his forthcoming e-anthology ‘Nasty Snips 2‘, due out later this year and featuring my short piece ‘The Perfect Woman‘. 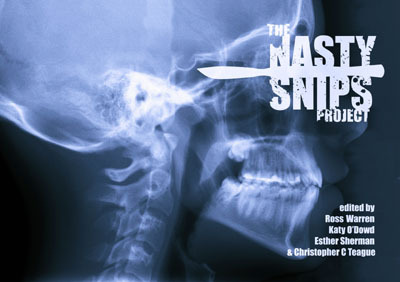 There’s been a slight change of plan over at Pendragon and this release will now be a series of electronic mini-anthologies, entitled The Nasty Snips Project, featuring four stories in each bite-size release. For full details, check out this link.